If you’ve got an HP laptop that you purchased between August 2007 and March 2008, you might want to stop and pay attention for a minute. Yes, I know there’s plenty of other fun stuff to look at, but if you value your legs and the pants you’re wearing, stop for a moment. 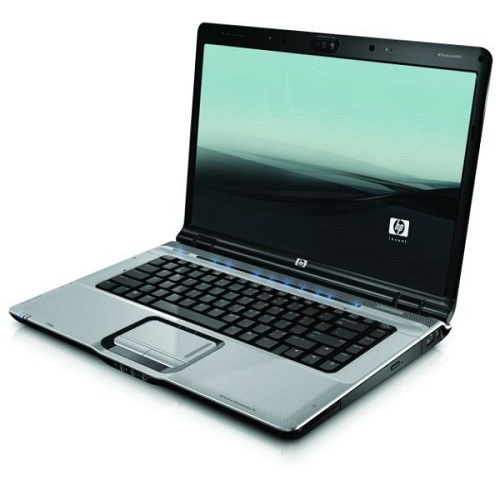 HP is recalling some 70,000 laptop batteries due to overheating issues. Apparently there have been incidents of property damage with some of these, so it would be worth checking into. The models affected are listed below, more info after the jump. Budget consumer electronics maker Coby Electronics has issued a recall on 12,000 DVD/CD/MP3 players due to fire hazard. Coby says it has received three reports of affected units overheating and one incident resulted in minor property damage due to fire. Coby says no injuries have been reported. Products covered in the recall include a 5-inch TFT portable DVD/CD/MPO3 player with a TV tuner and digital AM/FM receiver model number TF-DVD170. The other product is a DVD/CD/MP3 player with a 5.6-inch screen and NTSC tuner model number TF-DVD176. Both these products were sold at electronics and toy stores from May 2006 through October 2007 for between $140 and $170. Owners of the affected products need to contact Coby for details on a full refund.